Company | Seamech International, Inc.
Seamech International, Inc. was founded in 1989. Seamech uses innovative technology to design custom environmental systems which are differentiated in their design and functionality and exhibit international standards of quality. 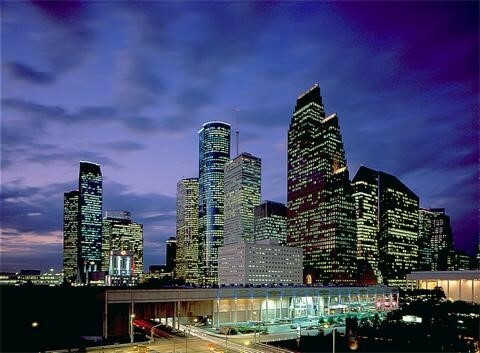 The company is headquartered in Houston, Texas with manufacturing operations in Glendale, Arizona. 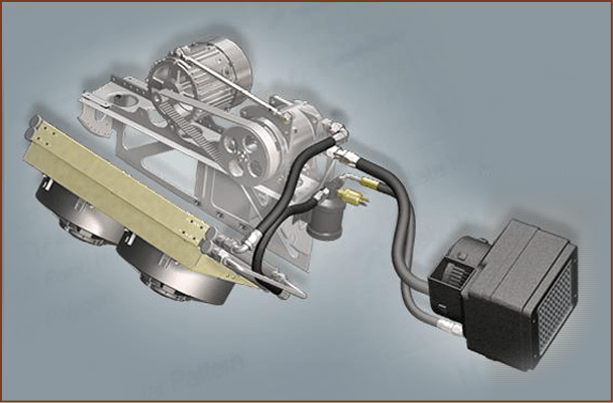 In the expanding aerospace environmental system market, Seamech has an exceptional position with brand identity and product positioning that is clearly distinguishable from others. Across all development, manufacturing and commercial business functions, and at all levels of management, Seamech has created a team with extensive aerospace and environmental system expertise. The team is passionate about designing, engineering, building and bringing to market products that place Seamech in the forefront of the industry. Founding Member Blaine Streeter has over 25 years of experience in engineering, technical writing, design and development of electrical, vapor cycle and mechanical systems. Mr. Streeter is a licensed pilot. Founding Member Mike Harness has over 30 years of experience in the design, development and testing of gas turbine engines, aircraft mechanical systems, program management and flight testing. Mr. Harness is also a licensed pilot and an A&P. Drue Nixon, Director of Engineering, has over 35 years of experience in the design of VCS and air distribution systems for the mobile air conditioning industry. Drue is also responsible for designing most of the complex tooling for our manufacturing processes. Pete Kramer, Director of Quality Assurance has over 30 years of experience in QA/QC and has held the following distinctions: FAA DMIR, Certified AS9100 Lead Auditor, Certified Civil Aviation Authority of China Quality Representative, SAE Certified GE, Pratt, Rolls Royce and Lockheed SQAR, AS9120 Experience and FAA Repairman Authority. 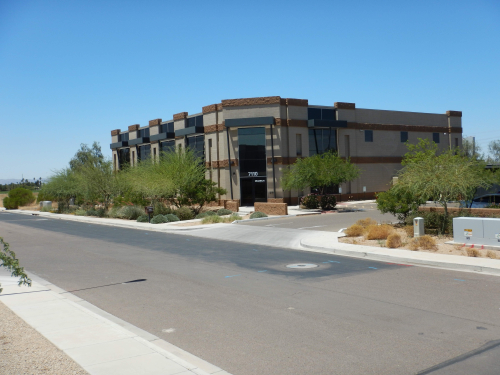 Seamech has its purpose-built production facility in Glendale, Arizona; a prosperous city in the desert southwest region of America that serves as an excellent environment for testing and manufacturing environmental systems. This new facility provides easy expansion in the coming years, as the market requires. Seamech is committed to maintaining close, long-term relationships with our key suppliers in order to provide on-time, quality products and services to our customers.